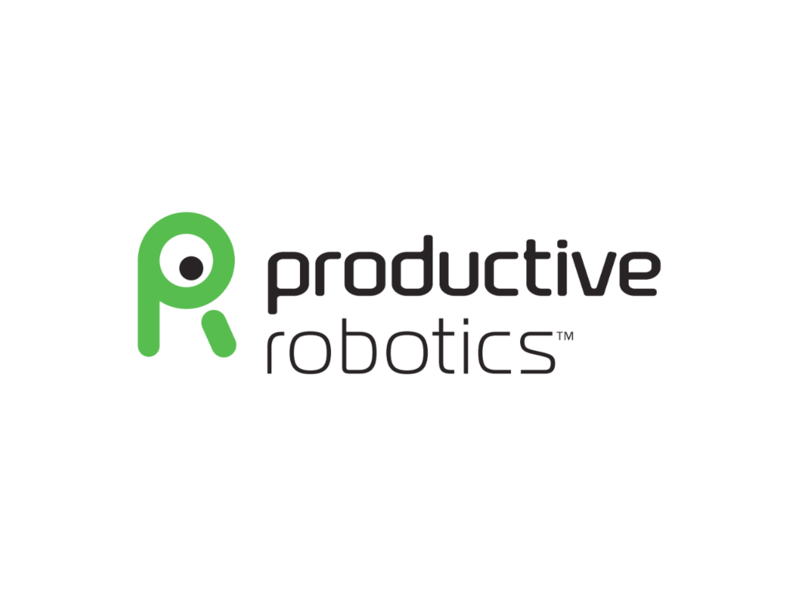 BOSTON – April 20, 2017 – Rethink Robotics today announced the ClickSmart™ series, a unique solution for end-of-arm tooling that incorporates smart sensing and rapid swapping capabilities, resulting in the first fully integrated robotic solution available on the market through a single vendor. Rethink’s latest innovation to simplify robot deployments, the ClickSmart series, offers the new ClickSmart Plate, an intelligent toolplate that lets users swap end effectors in seconds, by hand and without any tools. Embedded sensors in the five new gripper kits enable intelligent grasping and smarter part handling on Rethink Robotics’ Sawyer™ robot powered by the Intera™ 5 software platform. The ClickSmart family of gripper kits contains the essential components that allow end users to quickly construct end effectors suitable for most automatable tasks, enabling faster deployments and saving manufacturers hours in programming and part sourcing. The ClickSmart series includes five different categories of gripper kits and a ClickSmart Plate with embedded sensing, gripper recognition and the ability to access actuators and sensors through Rethink Robotics’ software platform. The ClickSmart family of gripper kits greatly reduces sourcing efforts for manufacturers, who no longer need to search through multiple catalogs to select components and compare prices. Instead, manufacturers can purchase a fully integrated solution from Rethink Robotics. The gripper kits are available in large pneumatic, small pneumatic, large vacuum, small vacuum and foam vacuum options. Customizing an end effector can be a significant pain point for industrial robot users, as it requires specialized expertise in mechanical design, signal configuration and task flows that many manufacturers don’t have on staff. A well-designed and easily configured end effector is vital to the success of the most high-performing and complete automation solutions, and will open up a variety of new applications for any robot. With a simple click, manufacturers can switch out end effectors on the robot in seconds. The ClickSmart Plate has an embedded memory module, which stores the configuration of the attached end effector. When the ClickSmart Plate is attached to any Sawyer robot, the robot will immediately recognize the type of end effector and how to control it, with no programming needed. The ClickSmart series will be available for purchase beginning in May. 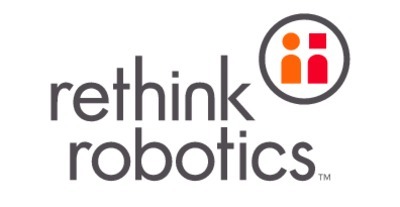 For more information, visit www.rethinkrobotics.com.